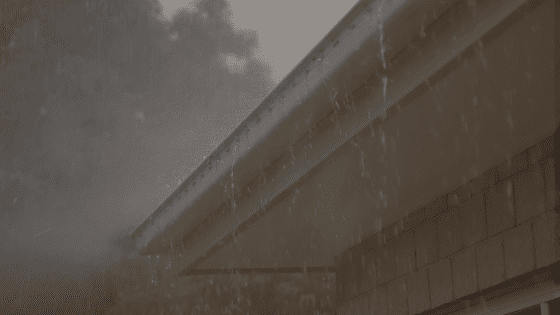 A rain gutter is one of those rare components of a house that is often overlooked – even by the most diligent homeowners. 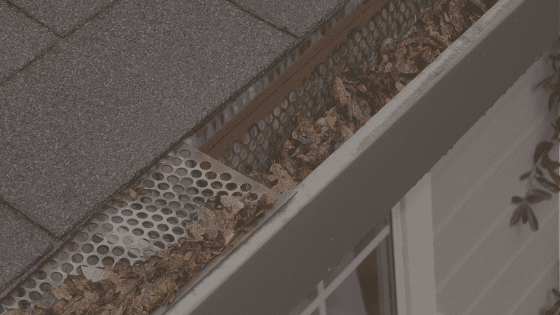 You may be aware that gutters allow rainwater to be pushed away from the house, but you may not know why this is important. 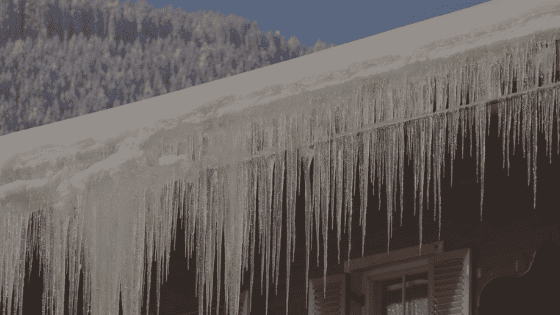 Likewise, you may not understand that a gutter that becomes clogged or damaged can wreak havoc on the entire house. A roof that does not have a gutter allows rain to simply slide off of the edges, creating unsightly mud puddles near the house. 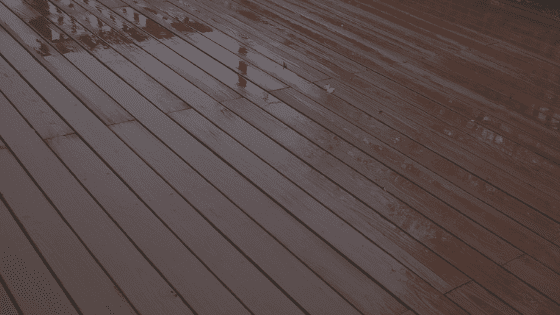 This can destroy any landscaping, cause damage to decks and porches, or even create mudslides that eventually damage the lawn. The same is true for homes with clogged gutters. If the rain has nowhere to go, it will spill over the side, leading to erosion. Perhaps the biggest concern with soil erosion is the eventual damage to a home’s foundation. An exposed foundation that is perpetually penetrated by water will eventually crack, which can cause serious aesthetic and structural damage. The necessary repairs can cost thousands of dollars. Remember, it is water that carved the Grand Canyon. Luckily, you can stop these problems before they start. Hiring a service for gutter cleaning ensures that you do not have to worry about damage caused by clogs or physical harm from climbing on your own roof. 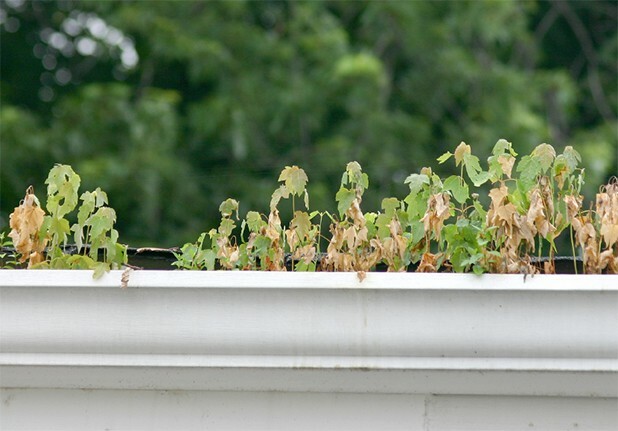 In the long run, having your gutters cleaned can save you hundreds, or even thousands, of dollars.